The H-o-l-i-d-a-y season is upon us, which means festive music, family gatherings and special traditions. All the noise and excitement may cause communication difficulties for children who are deaf and hard of hearing. Comment and let me know if you try these seven H-O-L-I-D-A-Y tips! 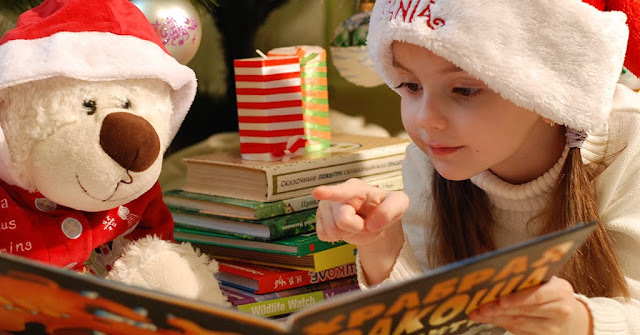 To make the holidays even more enjoyable and special for adults and children with hearing loss, try these seven HOLIDAY tips!